With sincerity and expertise of our skilled workforce, we have been immersed in delivering to our customers Transit Insurance Services. In conformism with the provisions presented by our customers, these services are extensively recommended and treasured all over the country. As well, these services are offered in conformism with the pre-defined laws. 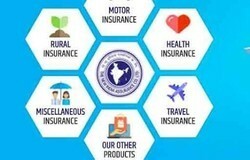 - One of the largest and professional Direct insurance Broking House in India accredited by Insurance Regulatory and Development Authority of India (IRDAI). With our rich industrial experience, we hold expertise in offering Travel Insurances. These services are correctly checked by quality control department with following the industry quality norms. Highly sophisticated techniques are used for rendering these services. Mi Turismo stands by its passengers all the way, even if it means putting in an extra effort. 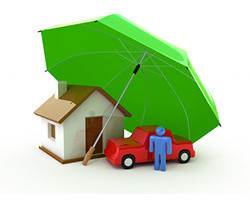 It offers travel insurance that is customized as per the requirements of the passengers. This insurance is easily available at all branches across India, due to its large volumes customers are able to enjoy special rates. In order to provide comfort to our patients, we, at Healing Hands Clinic, do the process of preauthorization.